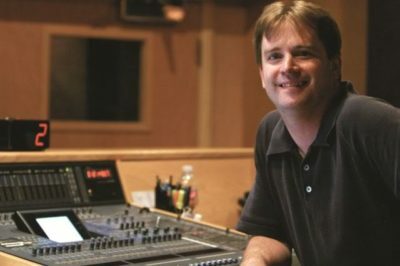 Marshal Younger, Adventures in Odyssey writer, was recently interviewed by a radio station based in Canada: Christian Hit Radio (CHRI). In the special interview for the station’s “Wednesday Bookmark” program, Marshal shares his involvement with 90 Day Devotions for Kids, a recent addition to the Adventures in Odyssey product line. You can listen to this interview, now featured at The Odyssey Scoop, here. Plus, you can catch up on any other written, audio, or video interviews you may have missed.